With dozens of recap lists and TV shows occurring over the past month for 2010, I thought it would be fitting to have a look back at the most expensive Hoboken condominium sales last year. Here are the top 10 Hoboken condo sales as reported through the Hudson County Multiple Listing Service. 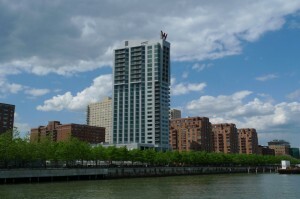 225 River St. Unit 2502: W Hoboken Hotel & Residences: 3 bedroom, 3.5 bath, 2,367 sq.ft. north/east layout facing Manhattan in Hoboken’s only condo-hotel building. Sold for $2,400,000 on 5/24/10. 1425 Garden St. Unit PHB: Garden Street Lofts. 3 bedroom, 2.5 bath, 2,454 sq.ft. penthouse duplex condo in “Green” LEED Certified condo building featuring 1,400 sq.ft. outdoor terrace & 6 person hot tub. Sold for $2,300,000 on 6/29/10. 2 Constitution Court PH1 & PH2: South Constitution. 4 bedroom, 4.5 bath, 3,600 sq.ft. gut-renovated layout with direct east facing Manhattan views. Sold for $2,200,000 on 9/10/10. 1125 Maxwell Lane Unit 736: Maxwell Place. 2 bedroom, 2 bath plus den/study, totaling 1,622 sq.ft. with direct east facing New York City views on the Hudson River waterfront. Sold for $1,643,840 on 11/29/10. 225 River St. Unit 1901: W Hoboken Hotel & Residences. 2 bedroom, 2.5 bath, 1,900 sq.ft. condo-hotel unit with north/west views. Sold for $1,600,000 on 1/20/10. 1425 Garden St. Unit 6C: Garden Street Lofts: 2 bedrooms, 2.5 bath, 2,019 sq.ft. condo in “Green” LEED Certified condo building. Sold for $1,225,000 on 2/12/10. 1500 Garden St. Unit 4F: Harborside Lofts: 2 bedroom, 2.5 bath, 1,842 sq.ft. corner layout with Hudson River & NYC views. Sold for $1,200,000 on 2/18/10. 517 Adams St. Unit 1: Adams Manor. 3 bedrooms, 3 baths, 2,775 sq.ft. new construction duplex condo with private elevator. Sold for $1,185,000 on 12/23/10. 1125 Maxwell Lane Unit 908: Maxwell Place. 3 bedrooms, 3 baths, 1,939 sq.ft. south facing layout. Sold for $1,183,695 on 3/22/10. 516 Grand St. Unit 1-2: Grand Manor. 3 bedrooms, 3 baths, 2,775 sq.ft. new construction duplex condo with private elevator. Sold for $1,175,000 on 2/12/10. 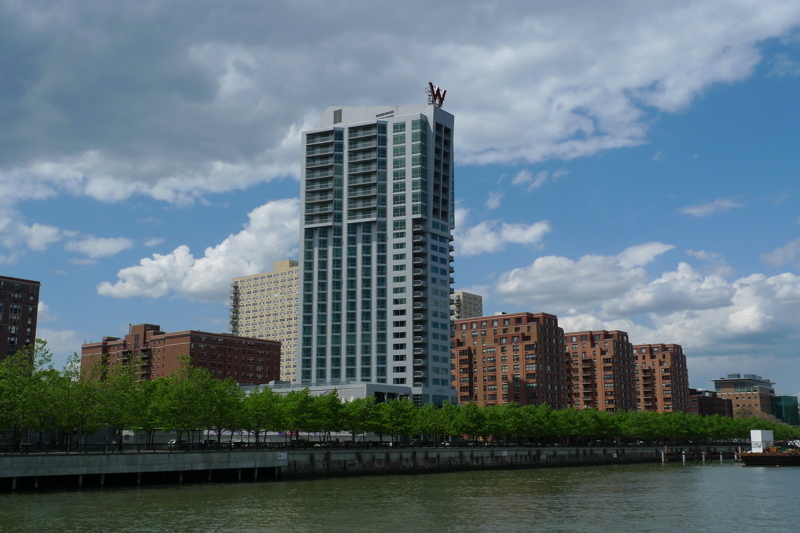 For the latest in Hoboken real estate news & information, subscribe to Living on the Hudson.